24. August 2013 at 19:23 - Graphics (Tags: Bamboo, pen, tablet, touch, Wacom, Windows). Both comments and pings are currently closed. 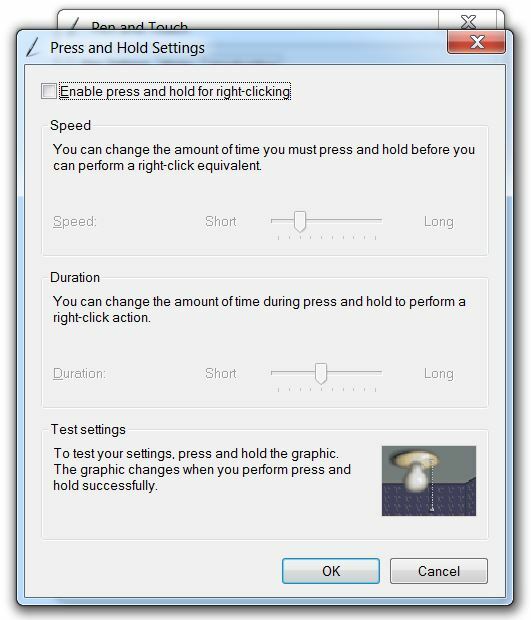 Press Windows Start, type “Pen and”. If nothing appears it might indicate that Wacom drivers were not installed. Go to Wacom site, download drivers for your tablet and try again. 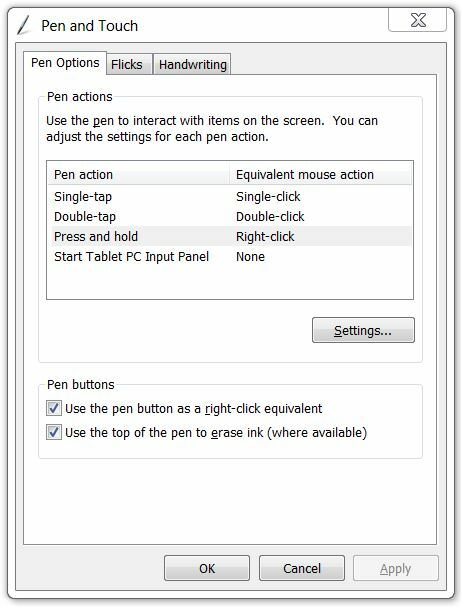 The Pen & Touch is under the Control Panel. Thank you so much! Mine has been driving me insane since the last update, I could not figure it out! I was trying to fix it through the dock, I didn’t realize windows had any control settings over it. Thank you, wonderful soul. You have saved my drawing passion. I sincerely hope you the best. Ohhh yay! I encountered this maddening bit after upgrading from WIn 7 to 10, and even re-installed my Wacom drivers to no avail. Your solution was *just* the ticket! Thank you!! I’m glad that the article was helpful. Let me know if you have any other issue with Wacom tablet.